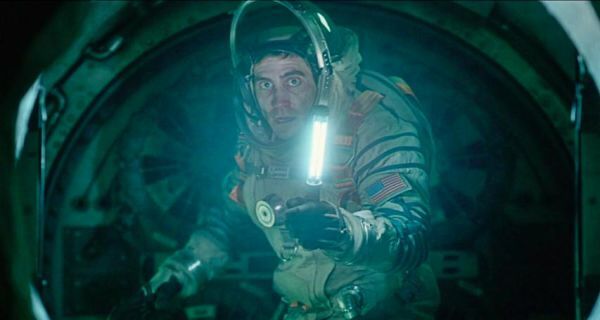 Movies set in space make up a fair amount of stories that are released each year. Space exploration, space aliens, traveling to new worlds, Mars. There is an infinite amount of scenarios that one can come up with that has to do with space. Take Star Trek for instance. One of my favorite space series. Star Wars. Awesome! I love both these shows because they are not realistic for the most part, at least not yet. These people live in space, have artificial gravity, travel at light speed. Phasers. Volcans. This is nothing like the world today. I can handle these movies. 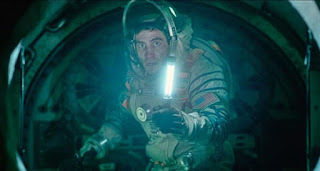 What I can't handle, are the space horror, epic death, space drowning movies. Yes, I said space drowning. Its my new thing. 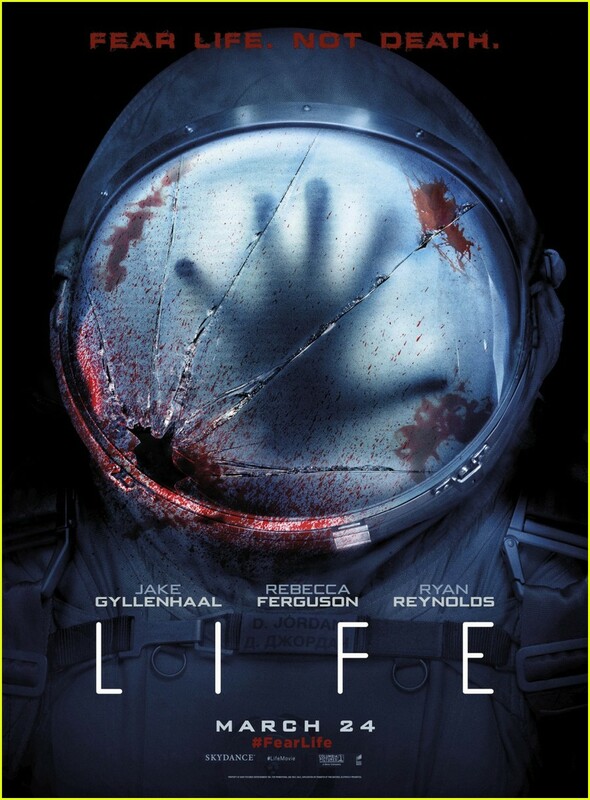 My husband and I decided to watch Life. It just came out recently on DVD and I managed to snag a copy from the library. I'm always leery of this kind of movie and for good reason. The realistic space deaths. 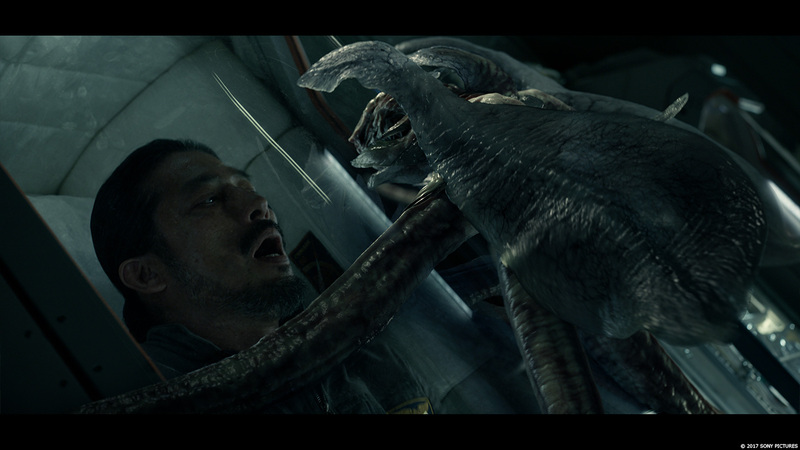 Yes, I know there is a hyperactive death alien in it, which is in no way realistic right now, but come on. 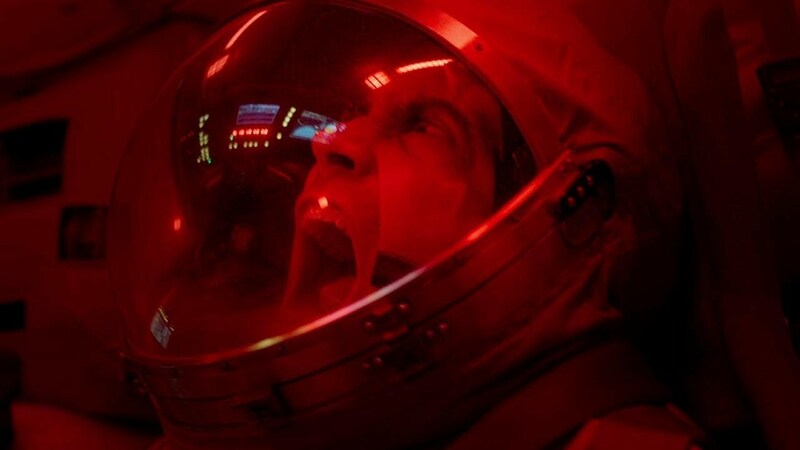 People live in space right now, just like in the movie. WARNING - Death spoilers to come! Everything is all hunky dory. The astronauts are coming back from a successful mission to Mars where they found a single cell of life. They are all happy. Yeah. The life grows. They name it Calvin. 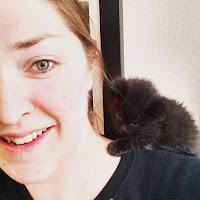 How cute it is. Look how it reacts to their finger poking at it. 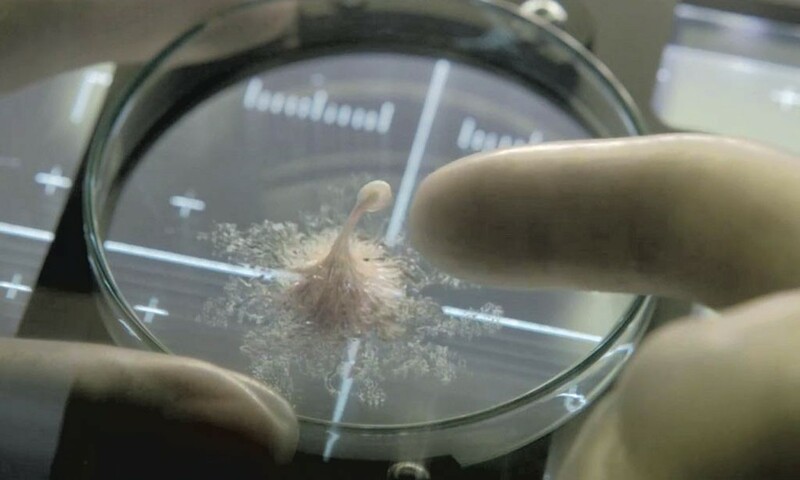 Stop pocking at the alien life form, that's just alien 101 right there. All hell breaks lose. One guy has his hand mangles so bad it actually gives him a heart attack. Another guy gets eaten from the inside out. There was one guy that got locked in his sleeping pod and I was so scared, I don't even know how he died. A lady drowned in her own space suit. Actually drowned in liquid. That's some actual space drowning right there. The last two people, now that's where the real money is. Two pods go down to earth as they try to escape, one has a dude and the alien in it. Which one do you think makes it back to earth and which one spins uncontrollably off into space never to be seen again? Oh, hell no! OMG the red light. Space drowning for everyone! No matter how many times I say I will never watch a space drowning movie again, I always sit back down and gnaw of my finger nails like there is no tomorrow. Its like a train wreck, so horrible, but you can't look away. 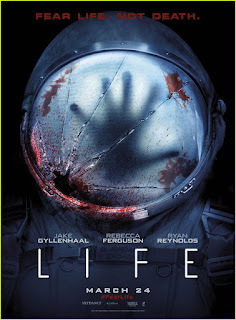 If you are like me and space drowning is an issue, then I wouldn't recommend this movie for you, but if you like alien death machines and space horrors, then you will love the Life movie. It was well done and had some big name actors is it. Do you have an issue with space drowning? Leave me your comments below.